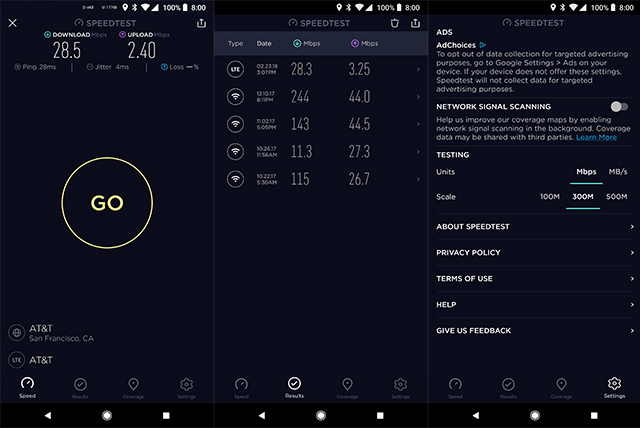 Ookla’s Speedtest, the most popular internet speed testing app, has received a major redesign in line with the updated web UI. The latest release on Android (v4.0) now features a flat minimal design with a dark-navy background, simpler icons, and thinner font. Unlike the older design, which was characterized by the big yellow ‘Begin Test’ button and the wavy neon background, the new design looks a lot more clean and refined. However, it is worth noting that the new font used in the app is rather difficult to read and a bolder variant would have worked much better. Along with the UI redesign, Ookla has also introduced a few other handy features to the app. 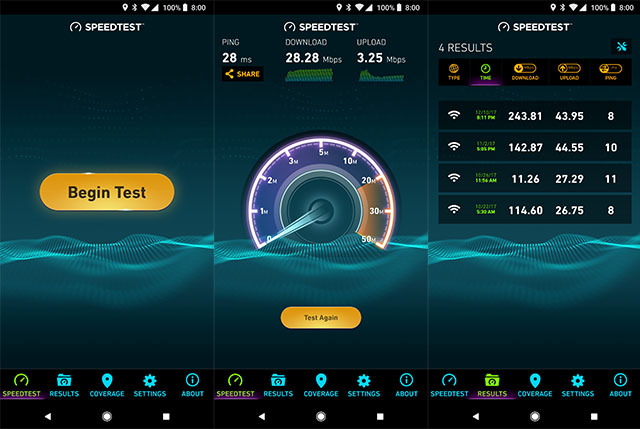 According to the updated changelog on the Play Store, the Speedtest app is now capable of measuring packet loss and jitter. The server selection has been simplified and features a built-in search options, allowing users to search for a server of their choice. 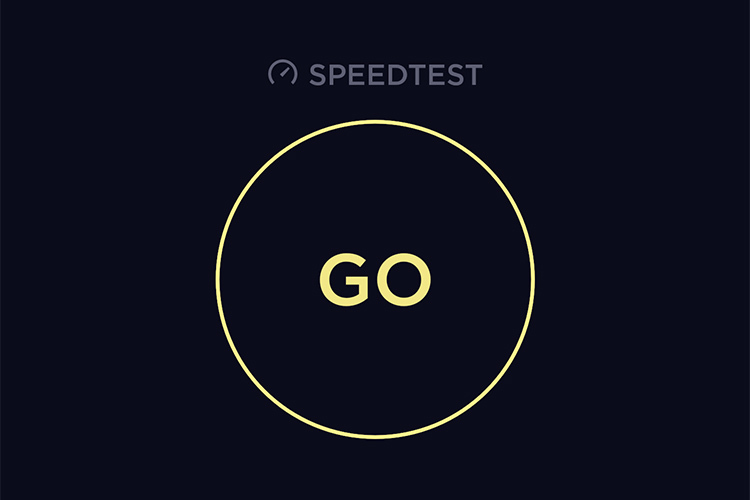 Additionally, the app now also allows the user to change the speed units from Mbps to MB/s and even includes a higher scale for faster connections. The updated UI is currently rolling out to all users and if you haven’t received the update yet, you can download the latest update from APK Mirror.